The Ektelon Smash Racketball Racket features O3 hybrid technology which transforms ordinary stringholes into giant O-ports providing a sweet spot that is enlarged, making it even higher up on the strings to allow for even greater power on close to the wall shots. 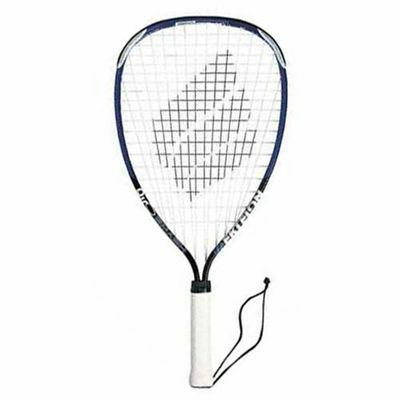 Power Line technology decreases the weight of the frame for a faster game. The reinforced beam with grooves on the inside surface of the racket frame increases frame strength whilst providing more power and reducing weight. 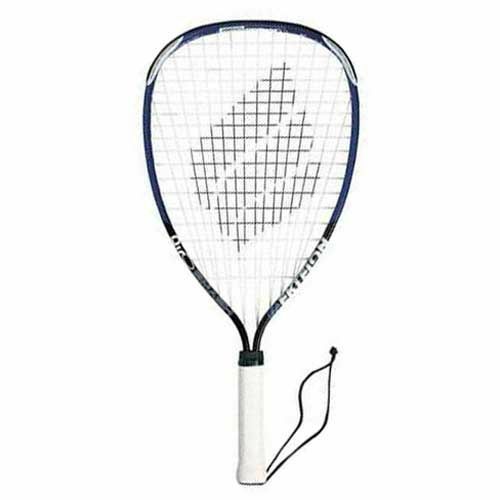 for submitting product review about Ektelon Smash Racketball Racket.